Walden's Green team would like to encourage you and your kids to celebrate Earth Week next week by recycling and reducing single use items like plastic bags. Have your kids fill out our Green team recycling survey too! 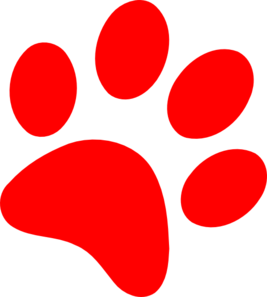 Teachers will find several "recycling stars" in each classroom who do the recycling survey and game, and help recycle items like paper in their rooms. Recycling stars can get reusable bags made from recycled plastic bottles that say "Walden Recycles". 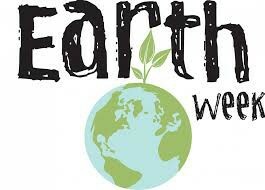 However you choose to celebrate Earth Week, please enjoy the great outdoors walking, hiking, biking, and playing sports, and think about ways you can green up your lifestyle! 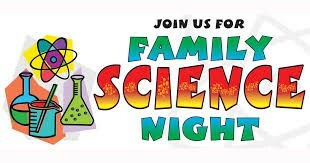 Save the Date for Walden's Family Science Night on Friday, May 10th from 6-7:30pm. This free family event will have over 25 amazing hands on activities. 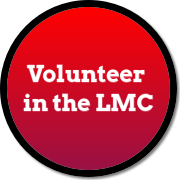 Are you interested in running a table featuring a science experiment? We still have space for a few more tables. Please let Sabina Holzman sabina.holzman@gmail.com know if you'd like to participate.